Ive been off Internet limits for a couple of days, so could not update the blog with latest tech news and Internet Buzz. Here is a short capsule on what is Buzzing on the net, and in the world around me. As if 3D reality was not enough, Disney wants you to feel as well! Yes, Disney is coming up with a technology to make Gaming and Movies more real life like than ever. And they are doing this by making you feel whatever happens in the movie. It uses a set of brushes to create sensory illusions. World going paperless, and here is a pic that portrays innovation at its best! 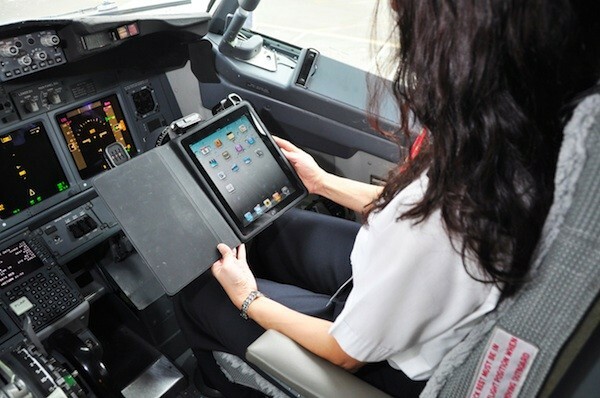 Alaska Airlines ditches paper flight manuals for iPads! Its time your Wallet gets Virtual too! - Google Wallet In the near future, you will be able to make your Mobile phone a Credit card, and probably do functions more than a Credit card can do! And this Mobile app is coming from the Tech giants Google. And this announcement is followed by more Tech wars as well! 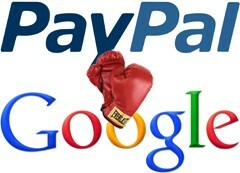 Apparently Paypal and Google had once decided to release something similar to Wallet in 2010. But then Google withdrew the process and released its own version of the Wallet, which Paypal believes was has a part of Paypal trade secrets! Interesting Beginning!